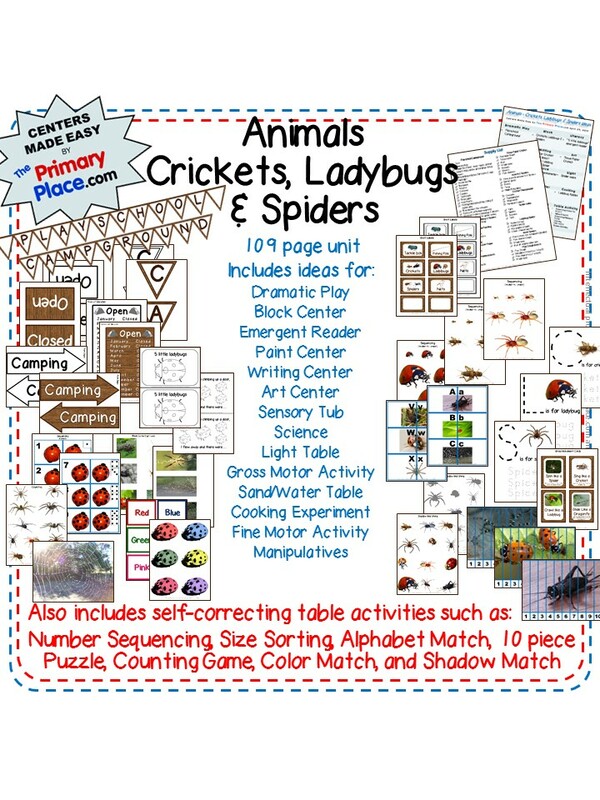 The Primary Place is the home of Centers Made Easy for teachers, home school parents or parents needing extra learning activities for their children. 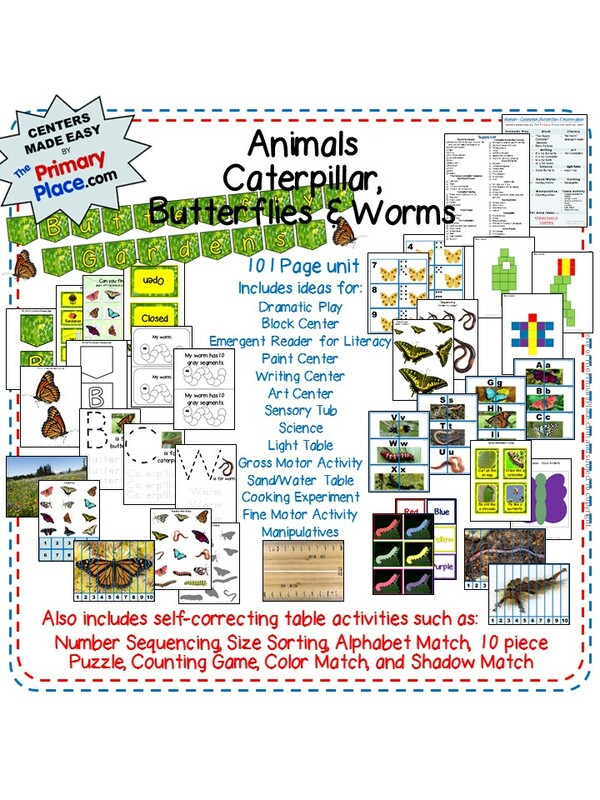 The digital files are easy to download, print and execute for any adult and they provide easy play based learning for children. 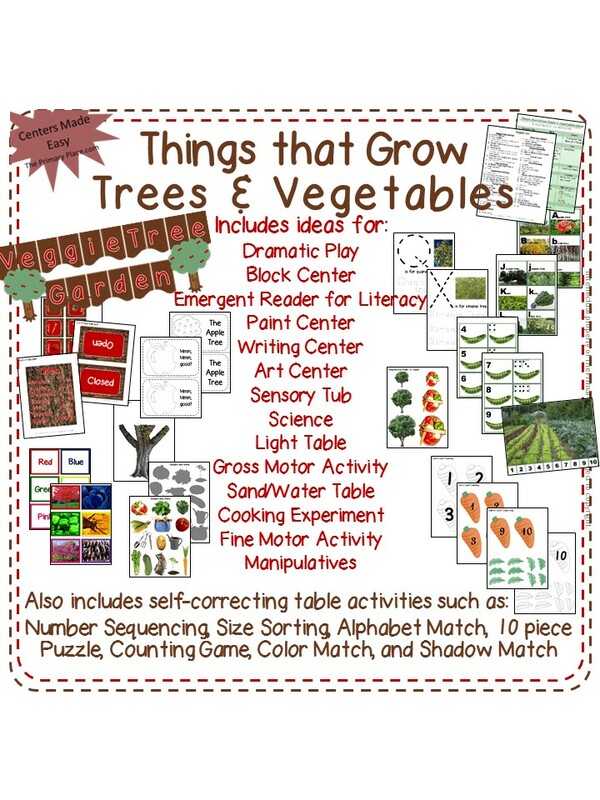 Play based learning is stress free learning and creates a wonderful atmosphere for children to grow naturally and still learn many activities such as sequencing, art, writing and science to name a few. 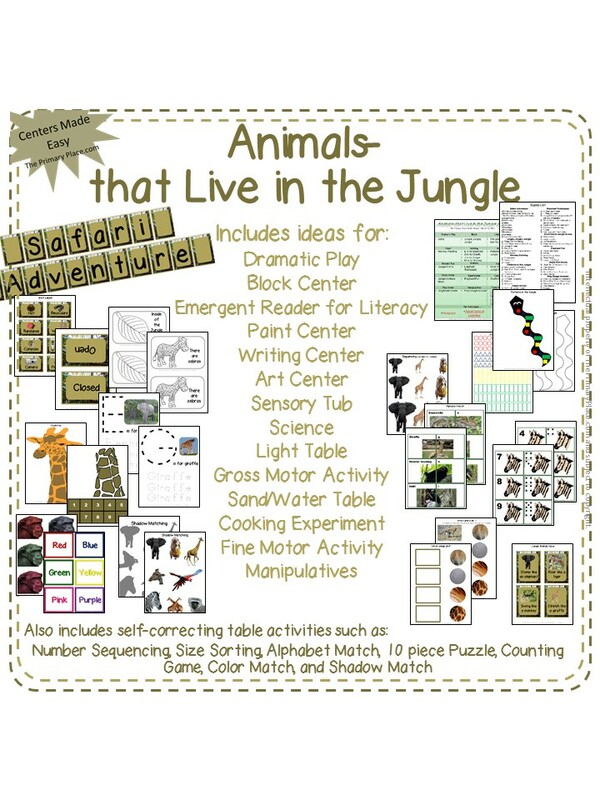 Each digital file contains ideas, supply lists and printable s of Dramatic Play, Literacy, Writing, and many others. 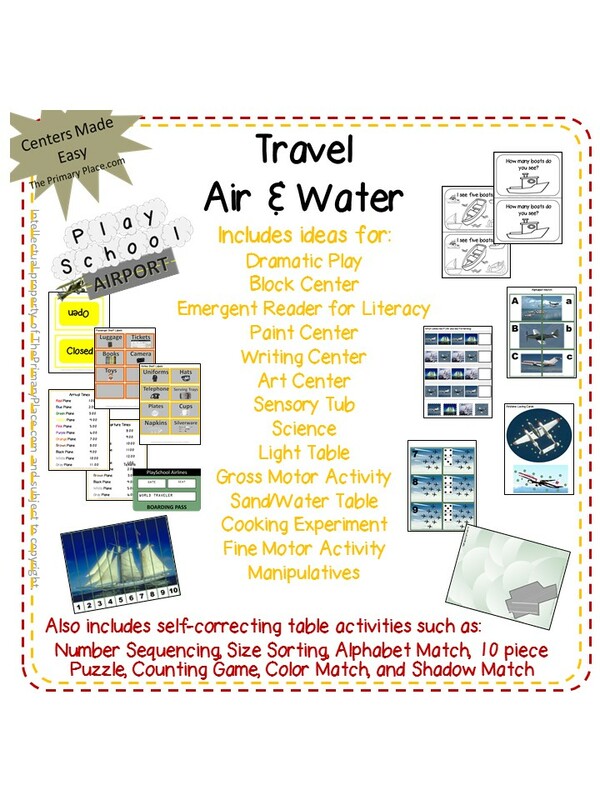 The printable activities also support centers for each categories such as Travel, Pets, Food etc. 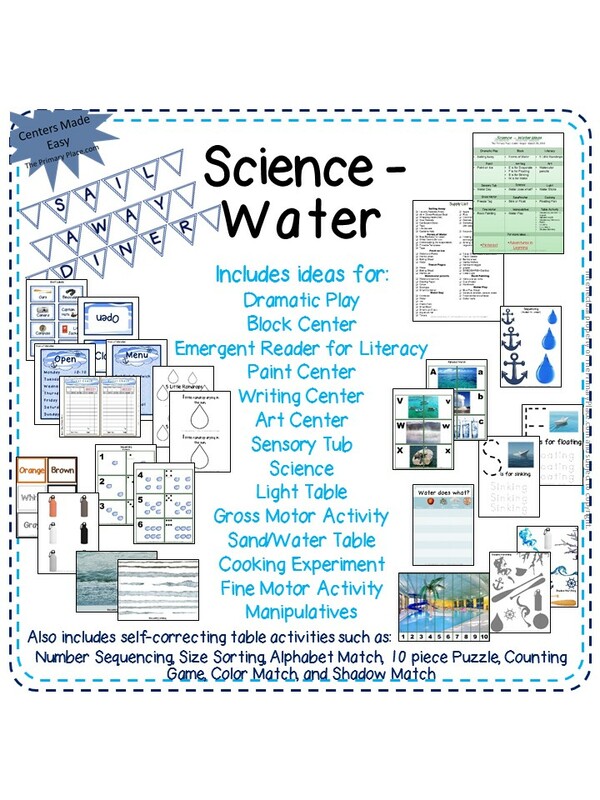 Included in each file are instructions and supply lists for extra needed items such as, for watercolor painting, the list would require watercolor paints. 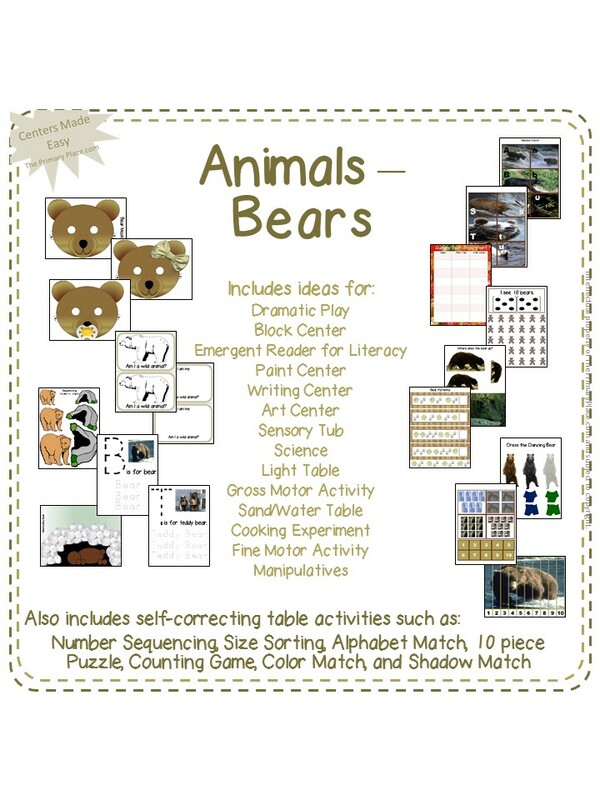 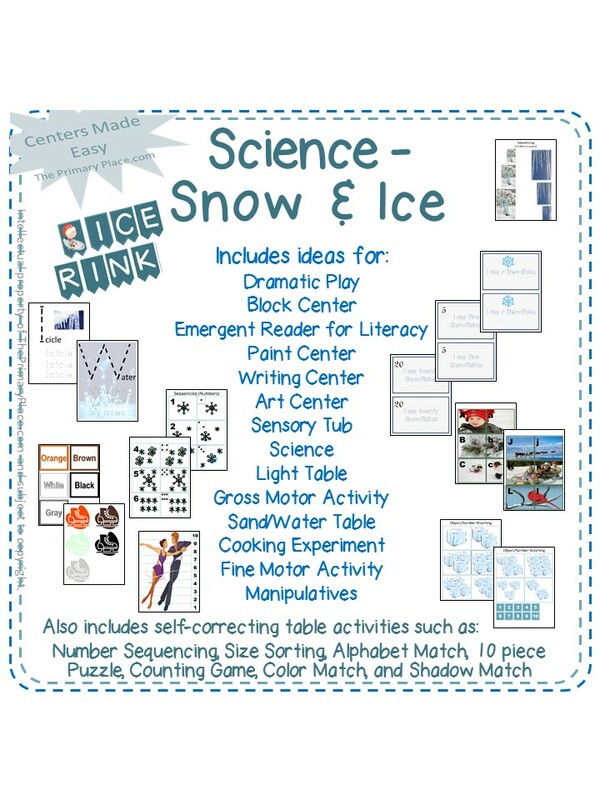 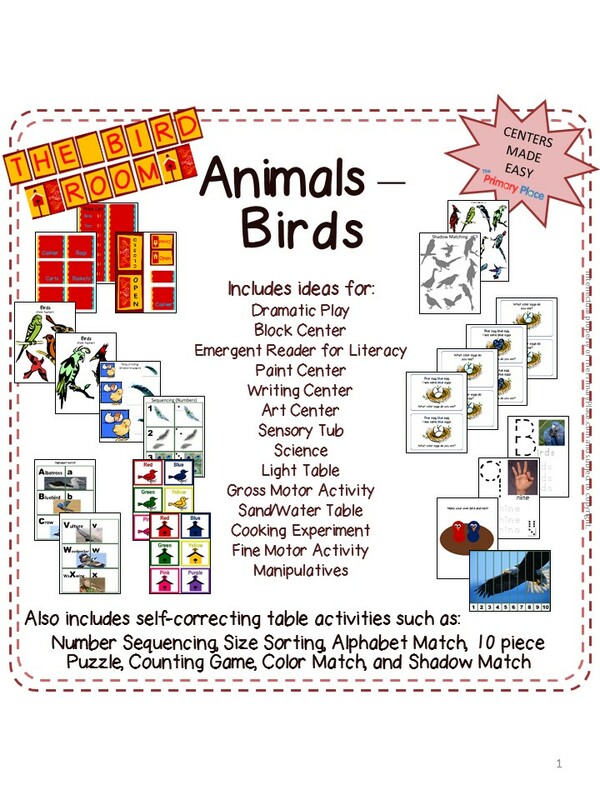 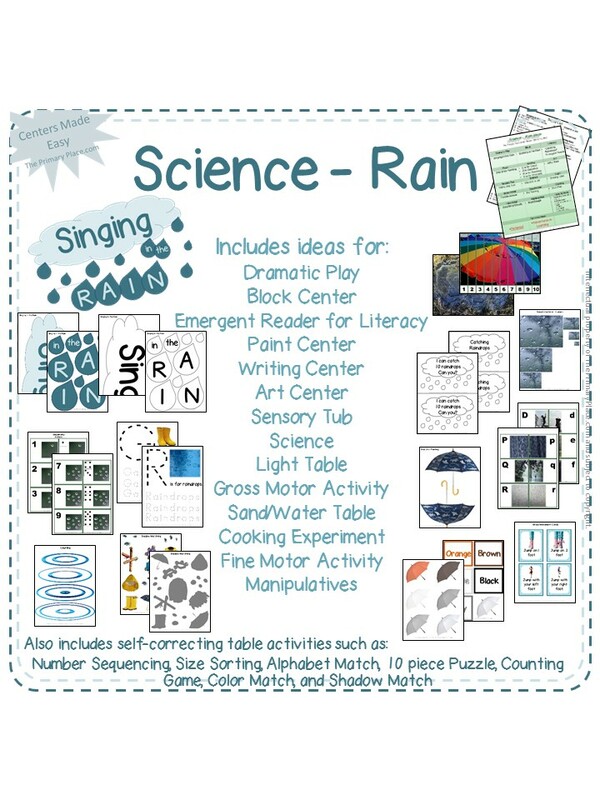 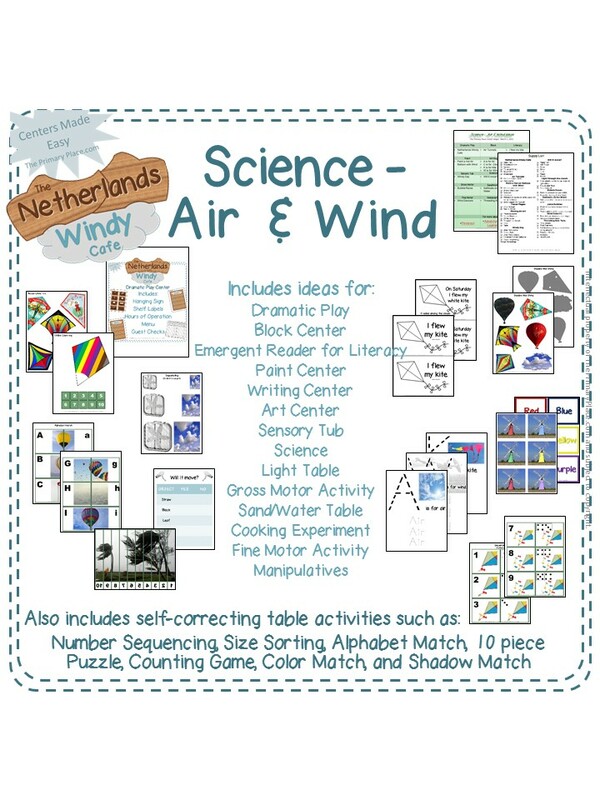 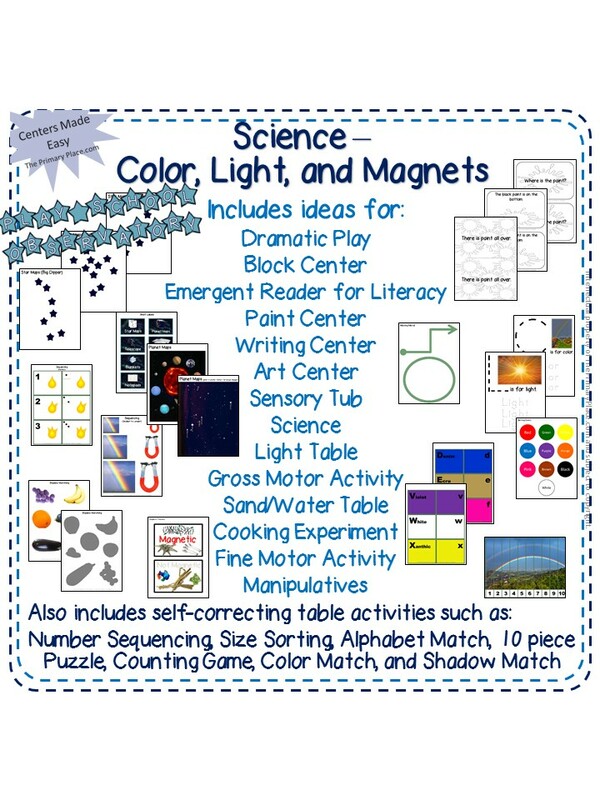 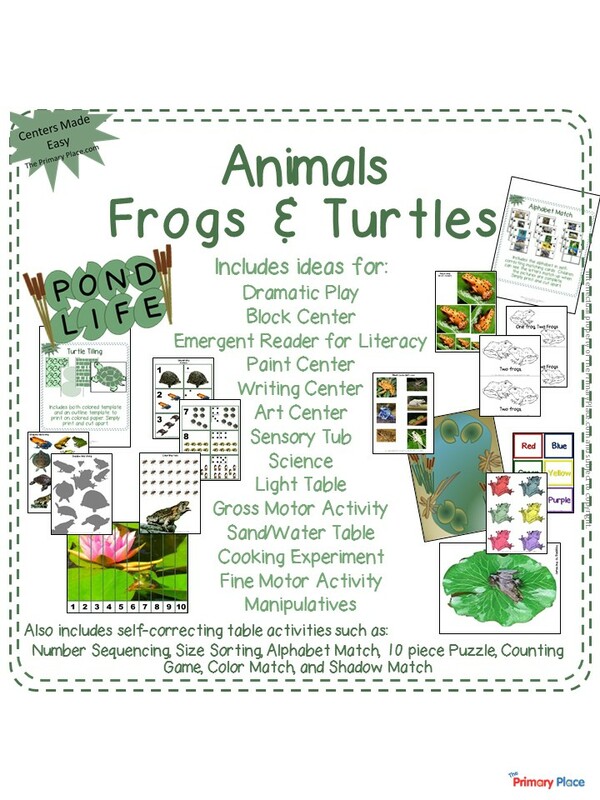 These activities are designed to be used as stand alone activities or as a full weekly curriculum and can be downloaded and printed as many copies that are needed for your particular program. 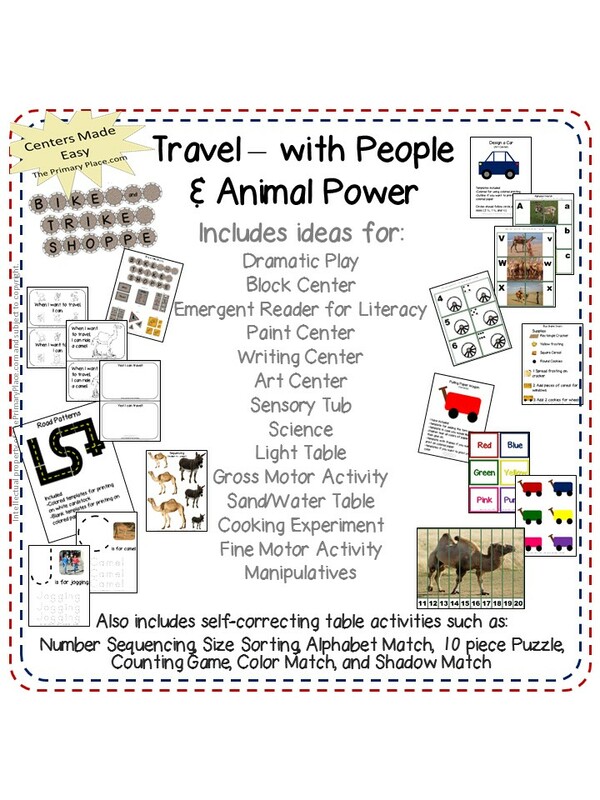 Use these in a school setting or in an everyday home setting for play based learning. 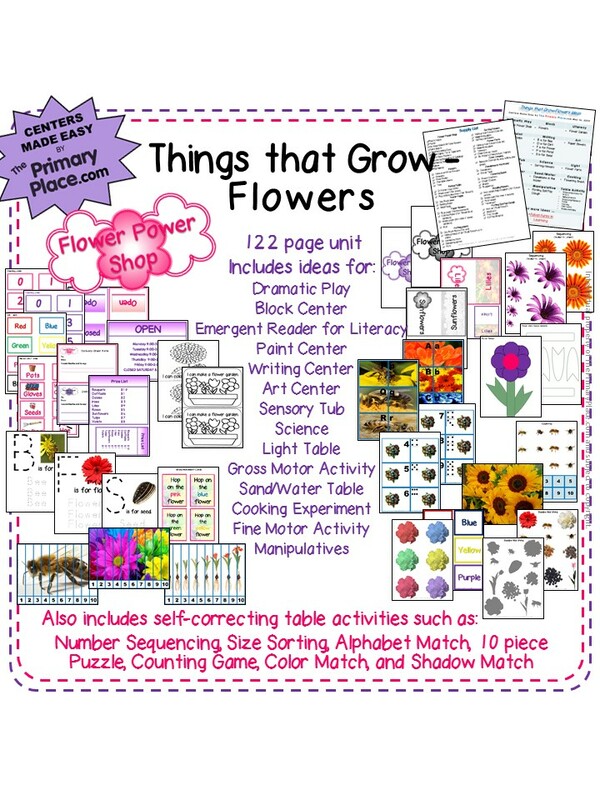 Children love the printables, they are easy to comprehend and are self correcting. 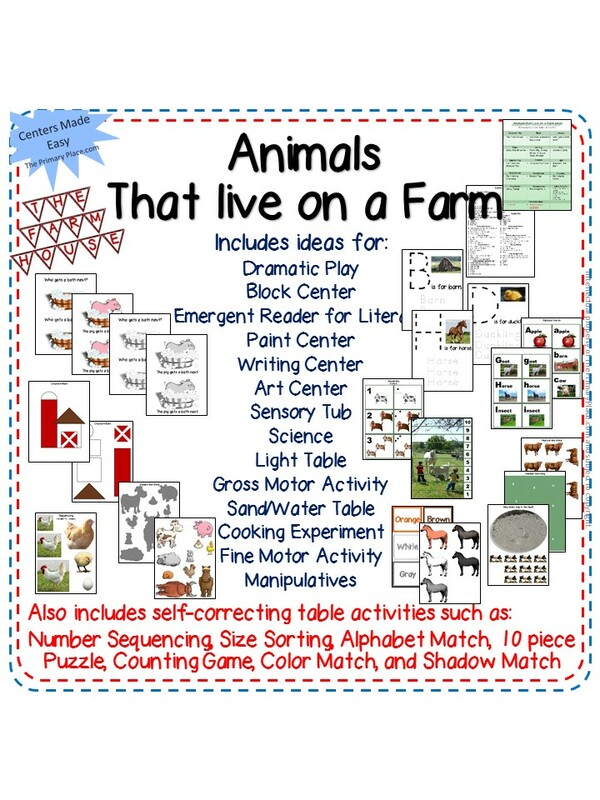 However initial instructions may be needed. 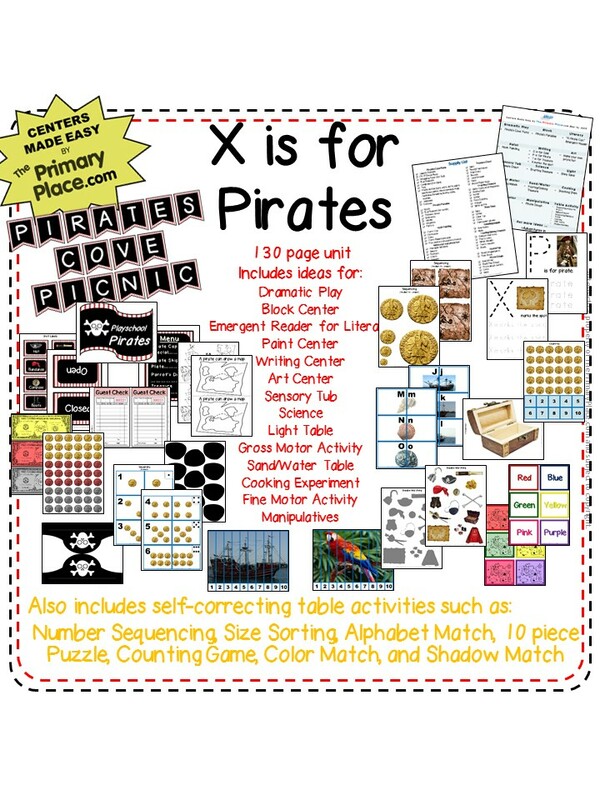 Check out note: After purchase you will be sent an e-mail with links to your packets. 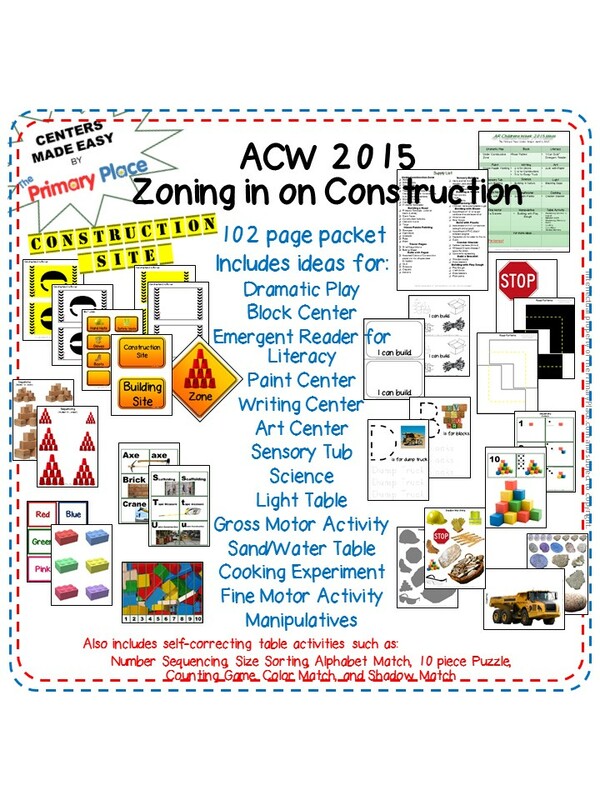 Copyright © 2015 The Primary Place. 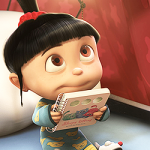 All media, images, and tutorials displayed on this website are subject to copyright law and reproduction is explicitly forbidden.